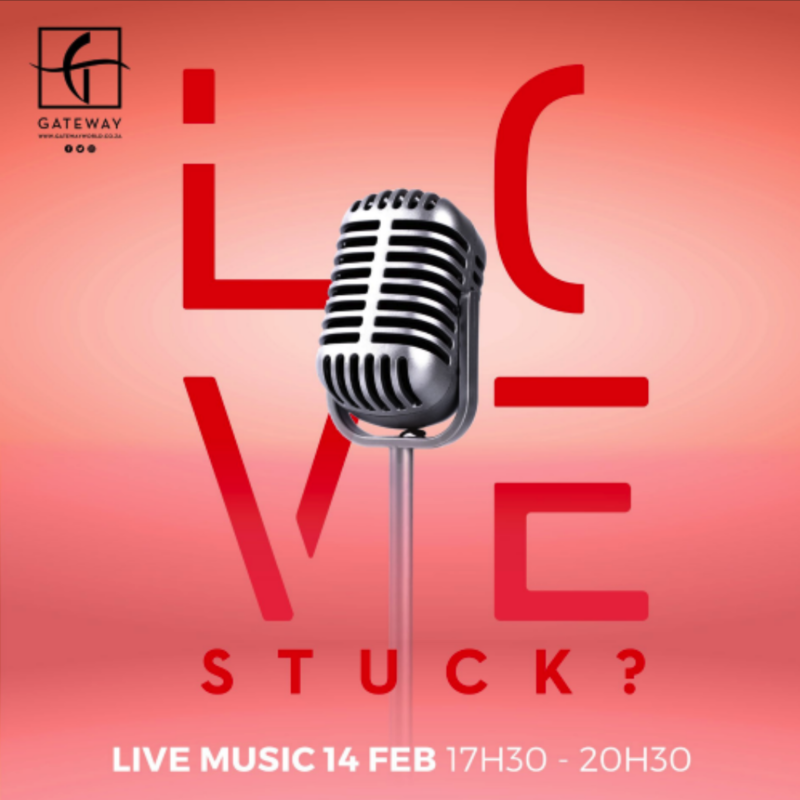 Stuck on what to do for your special someone this Valentine’s day? You’ve come to the right place. Here are 14 romantic ideas for the 14th of February. Call us Cupid. 1.Illuminate the life of your special someone with the new Swarovski valentine’s day collection. Wrap Swarovski’s “I think I love you” bow around the heartshaped One Necklace for a thoughtful way to share your sentiments. 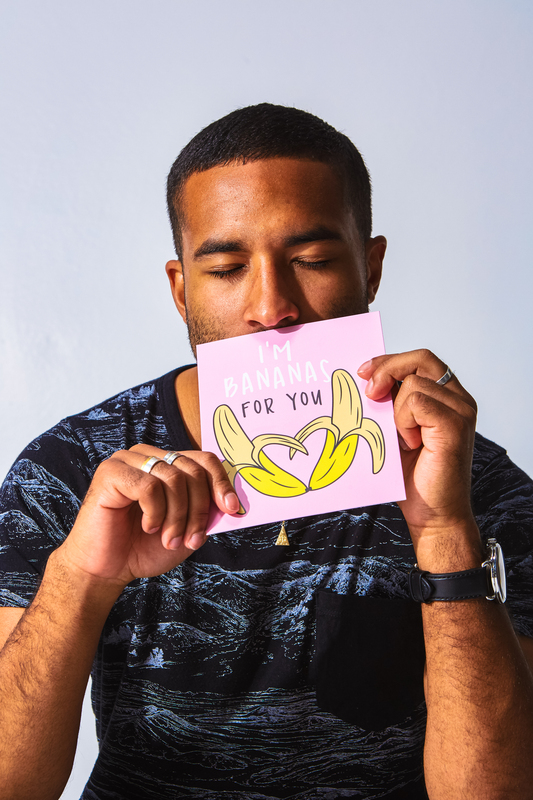 2.Show off your funny side with quirky cards from Typo! Valentine’s Day wouldn’t be as fun without them. 3.GAL’ENTINE’S DAY – Spoil your girls with beautiful accessories from Bella Luna and remind them how much you value your friendships! 4.You know that person you haven’t been able to stop thinking about? It’s the perfect time to declare your love with Daniel Wellington’s exclusive gift sets. 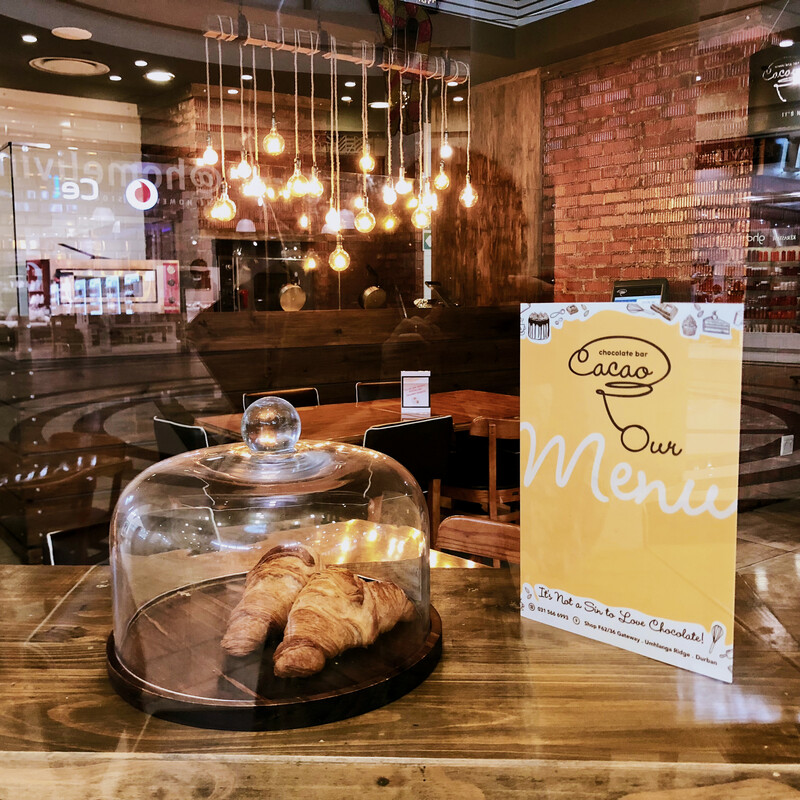 Enjoy 10% off until Feb 14th. 5.Does your loved one have a passion for cooking up delicious meals? Spoil them with Le Creuset’s heart-shaped collection, which is 20% off until the 14th Feb! Otherwise, if you’re the whiz in the kitchen, why not prepare a romantic heart-shaped dinner for the food-lover in your life? 6. For some (let’s be honest, most of us) the way to the heart is through the stomach…But perhaps you feel that preparing a Valentine’s Day meal is a bit too much pressure? Not to worry, Jimmy’s Killer Prawns have you covered! 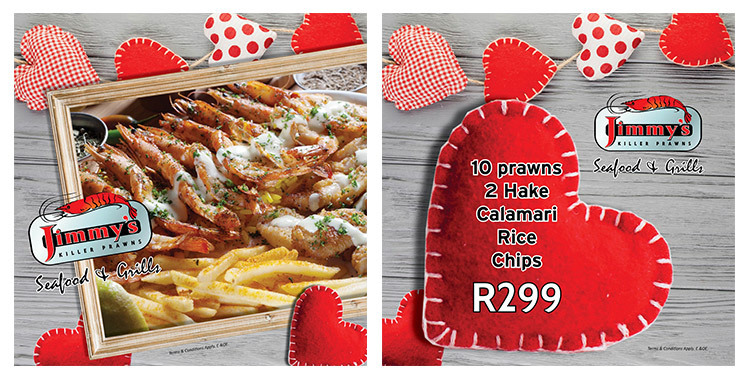 Get 10 prawns, 2 hake, calamari and rice for only R299! 7. 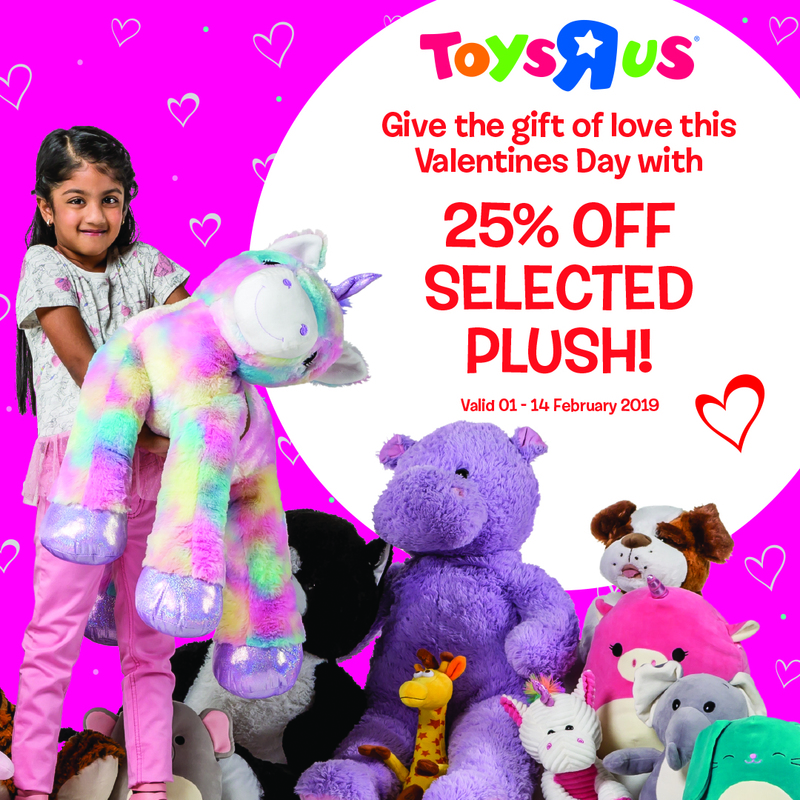 Don’t forget to make your kids feel loved on Valentine’s day too! Get 20% off all selected plush toys at ToysRUs until Feb 14th. 8. TREAT YOURSELF. 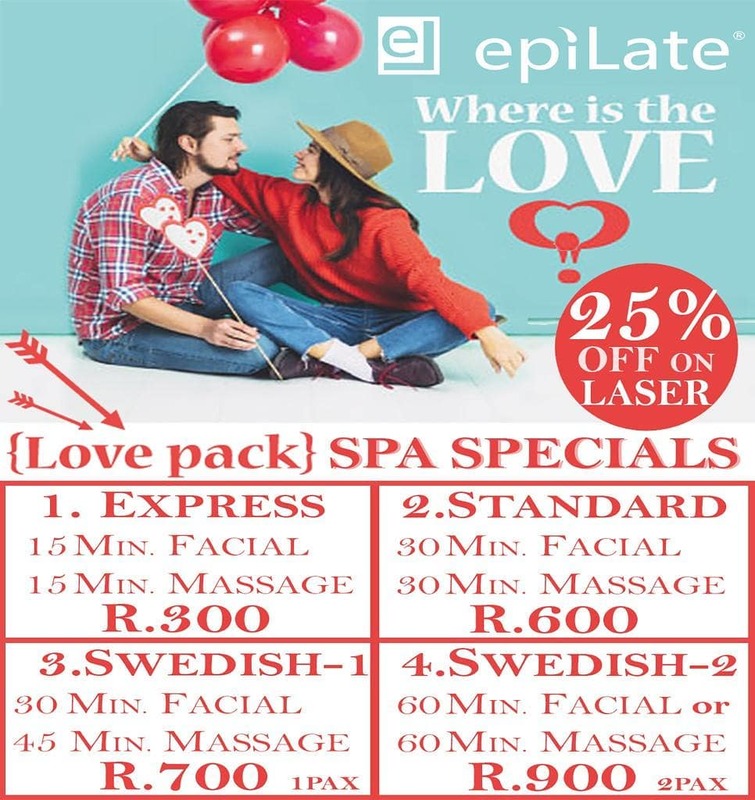 Show yourself some love by finally going to Epilate and getting that laser treatment/facial/massage you’ve been putting off for so long! 9. All you need is love, but a little chocolate certainly doesn’t hurt…Book at Cacao Chocolate Bar to make sure you don’t miss out on their decadent Valentine’s Day specials! 10. Feel confident for your Valentine’s Day date with MUD. 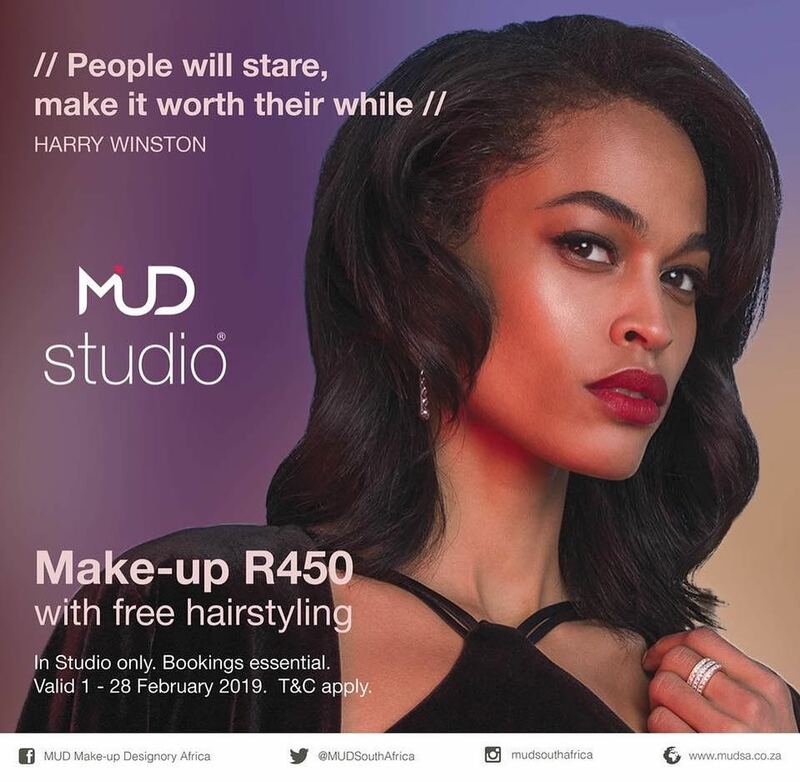 Get your make-up done for only R450, with free hairstyling! 11. 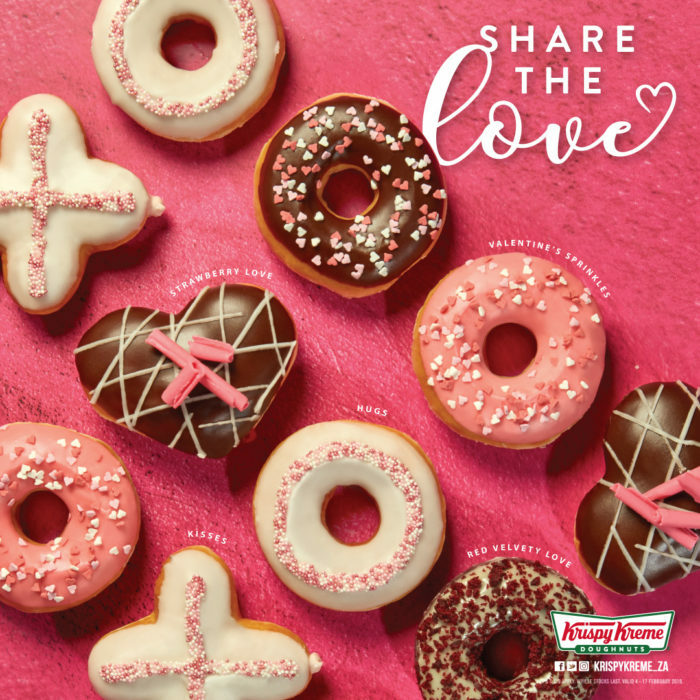 Sweeten up Valentine’s Day with @KrispyKreme_za. 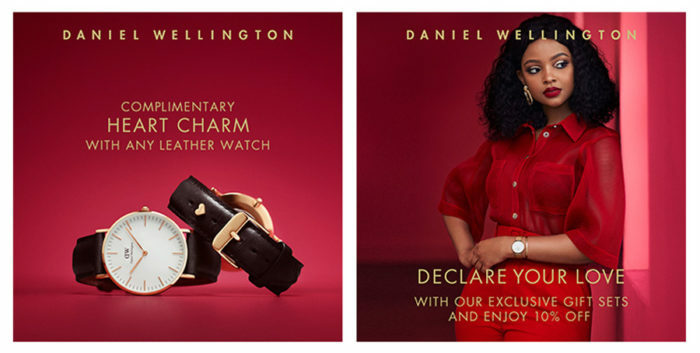 You’re going to fall in love with their exciting Limited-Edition range of Valentine’s Day doughnuts and chillers. 12. Are you ready to have the time of your life and do romance right this Valentine’s Day? 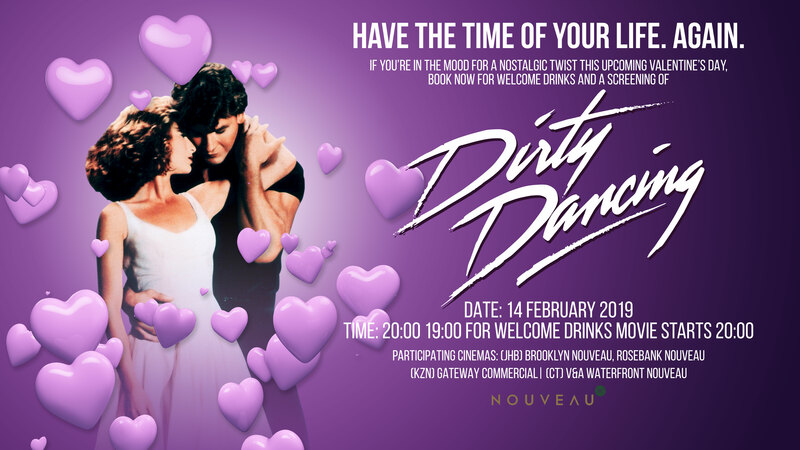 We dare you to think of a date more perfect than watching Dirty Dancing, on Valentine’s Day, on the Cinema Nouveau big screen. 13. Looking for that Valentine’s dinner date x-factor? Look no further. Book now for a romantic evening of live music and a lovely dinner in the Palm Court. Joshua and Friends will be serenading you and your significant other with some of your favourite songs from 17h30. 14. If your person has a weakness for fragrance and body care products, the question isn’t where to go, but where to start. From L’Occitane’s Mon Amour Limited Edition, to free Rain pomegranate fizz hearts and 30% off The Body Shop men’s and ladies fragrances, you can’t go wrong. Pressure from having to plan the perfect Valentine’s Day often leaves people feeling baffled. We hope our Valentine’s Day Guide has you feeling a little less stuck and a little more excited! Have a happy and memorable Valentine’s day!